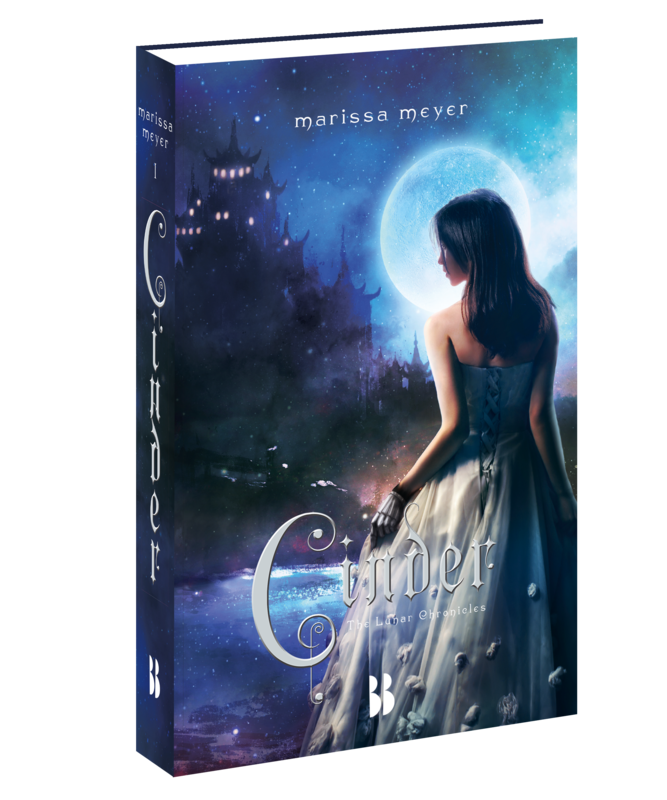 Two book covers made for the bookseries ‘The Lunar Chronicles’ written by Marissa Meyer. 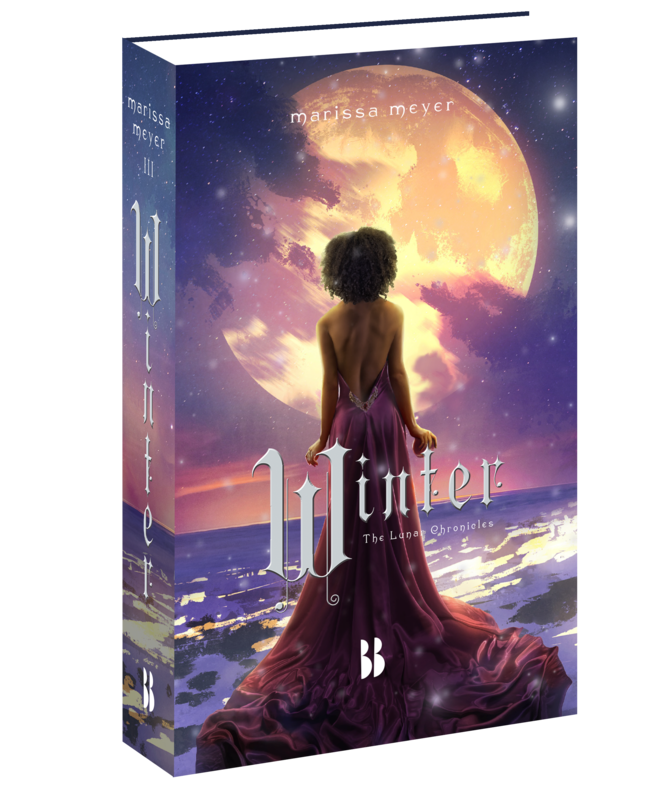 The first book cover in the series and the fourth made in assignment for Blossom Books. 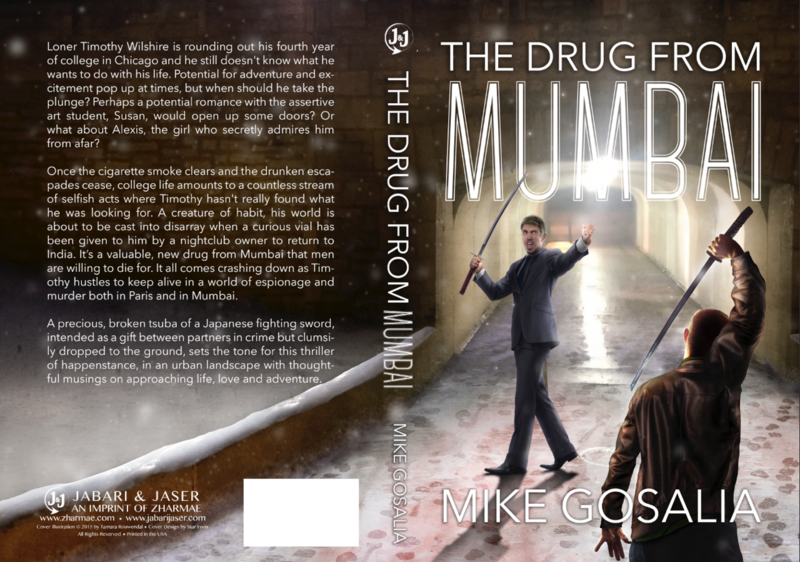 Book cover made for the writer Mike Gosalia. 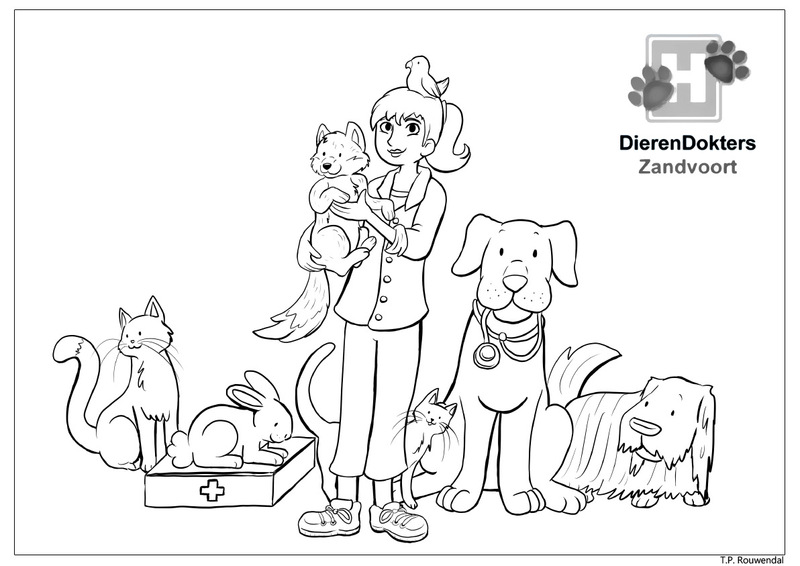 Coloring page made for the veterinary clinic Dierendokters Zandvoort.